It’s been a long time coming but we have some exciting news… We have launched our 1st TBT product! A lot of work has gone in to designing our turbo trainer mat. It not only needed to perform well but we wanted something totally original that would look amazing in your home. You cannot get this design anywhere else in the world. It is a TBT exclusive for you! 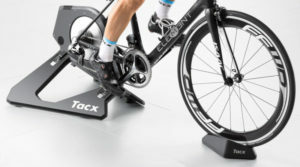 Turbo trainer mats are essential because they protect your floor, they protect your turbo trainer, they catch sweat, and they keep your trainer stable while you rack up those miles. Our trainer mat does all of this. It is both functional and stylish. 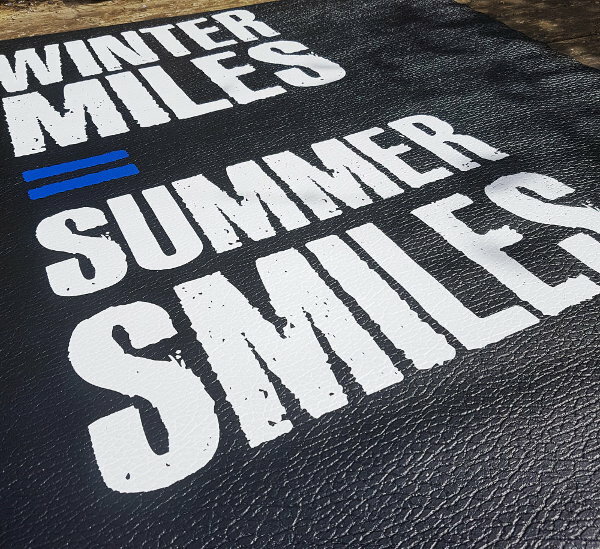 Whether in your home or in your garage you’ll have that all so true slogan “Winter Miles = Summer Smiles” to remind you why you are doing all this hard work. 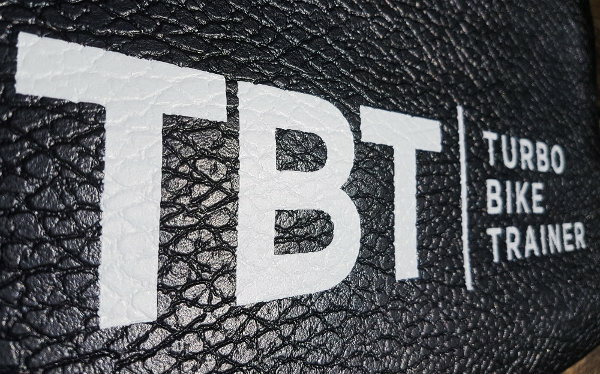 Be the first to own the TBT Trainer Mat!